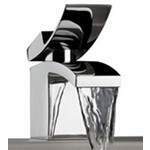 Experience a New Dimension of Affordable Luxury in Bathroom Faucets. Westover, Inc. began in 2004 as a family owned company having emigrated from England the previous year. The European background & partnership with factories in the Piedmont region of Northern Italy has influenced the Artos style – clean & minimalistic. 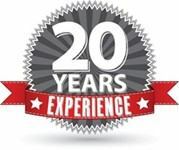 They are committed to providing the decorative plumbing industry with stunning products and outstanding service. The success of their Italian Designer Collections has influenced their mission and set their goals to provide the finest fixtures and still retain affordability. Artos is about your well being and comfort. Already enjoyed by thousands of satisfied customers across America, they are constantly striving to increase personal quality time in the master suite and beyond. Eye-catching designs, luxurious performance, coordinating accessories…. these are just some of the reasons why discerning clientele reach out after Artos. 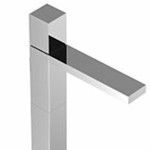 Pictures below are a sample of each Artos Faucet Series. 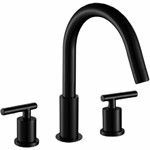 Click on the picture to see more faucets in the series. Sink faucets are pictured below. Click on picture to see the tub filler and shower faucets. Westover Company is a family owned company with origins and close ties to Europe. It is situated in the heartland of America - Nebraska. This central location has proved to be efficient for operating nationwide distribution. 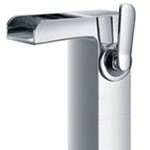 Artos offers a full line of bathroom faucets. 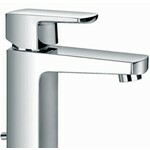 Find single hole, wall mounted and widespread sink faucets. Coordinating deck, wall and freestanding tub fillers. For the shower, customize the controls, showerheads, body sprays and hand showers to your needs. 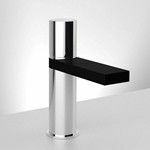 Each faucet series offers both pressure balance and thermostatic controls. Keep your shower as simple as you would like or add waterfalls for true luxury. 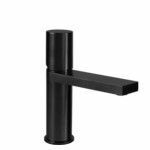 In fact, you can also find waterfall tub fillers and sink faucets in the Artos collection. 5-year warranty on faucet finishes, lifetime warranty on the ceramic cartridges.